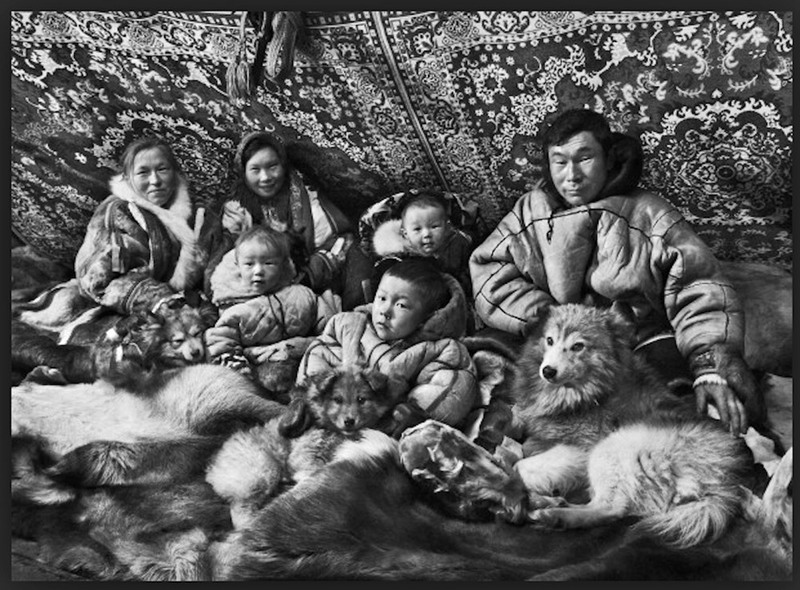 Our wares and website being what they are, the conversation often turns to photobooks about ‘far-away peoples’, such as last year’s Before they pass away by Jimmy Nelson. The book costs €128 – the limited de luxe edition amounts to six thousand euros – and was launched in the media with a great fanfare and referred to as the best photobook of 2013. Best sold photobook perhaps – no surprise considering its sophisticated thrumming publicity campaign. Friends soon regretted asking my opinion as I could not pinpoint right away what irritated me about Nelson’s photos. I kept muttering in search of the right words. ‘How about this photographer? 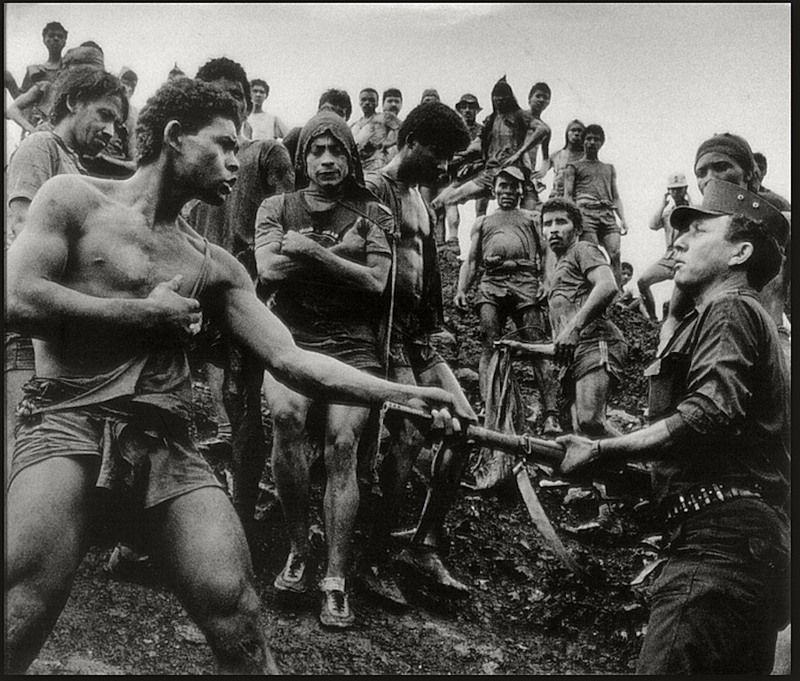 !’ said one of them last week, introducing me to Sebastião Salgado. . 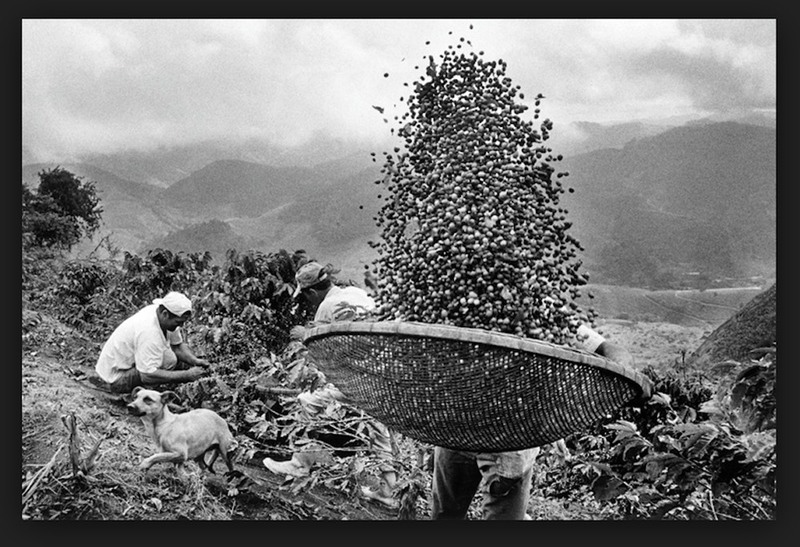 I immediately became a fan of this Brasilian economist who for the past decades has been photographing migratory streams, as well as their effects on labour and nature. 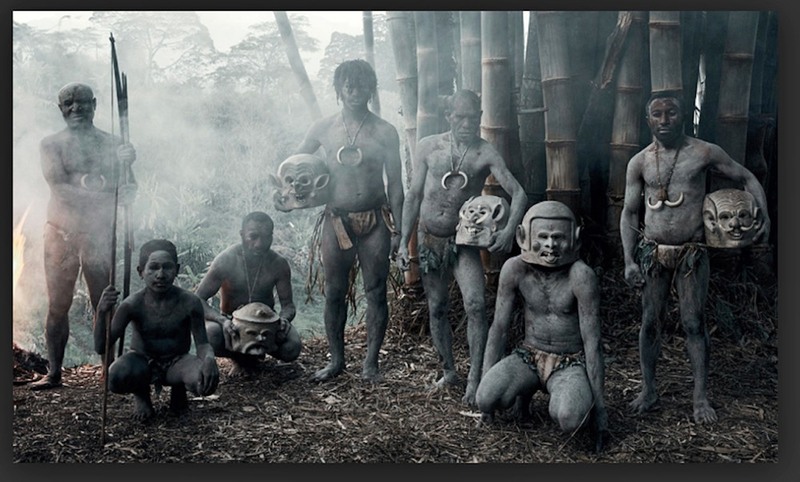 At the same time I was able to specify what annoyed me in the work of Jimmy Nelson. Of course, like any other artist, a journalistic photographer interprets, stylizes and dramatizes his picture, but not its subject. Nelson clearly disagrees, maybe because he was a fashion photographer for many years. 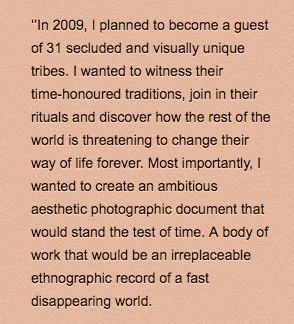 Regrettably, his book exemplifies the way ‘far-away peoples’ are recorded. The project Before they pass away pretends to champion oppressed cultures, but in my opinion it is more likely to precipitate their disappearance. If you think this is a rather bold statement, start by looking at the trailer of the book: a camera hangs outside a 4wheeldrive, close to the ground. Accompanied by thumping music it films the inhospitable regions and climates our hero is braving to capture, in the nick of time, unknown peoples before they pass away. 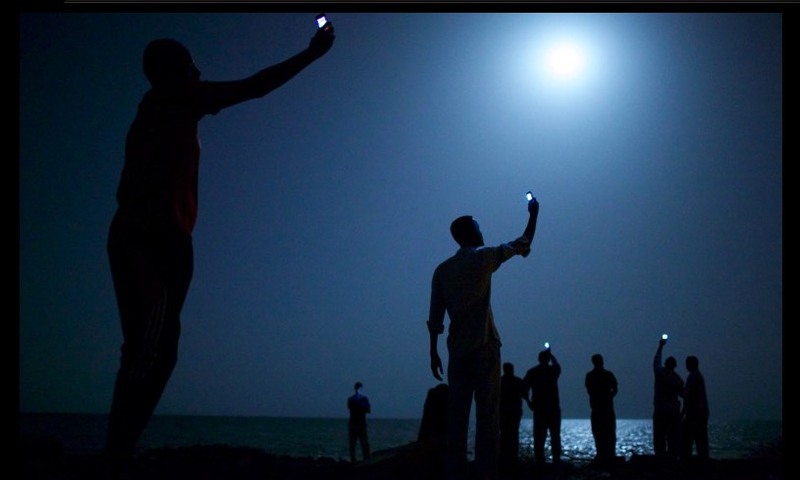 Thanks to the smartphone the whole world is photographing. Millions of uploads per day. However, for a very much longer time photography has been a difficult and badly paid profession. But that is what it actually is: a profession. Taking snapshots – such as the pictures on this site – is something completely different from rising daily as a photographer. So, as soon as a photographer succeeds in picturing the farthest corners of the earth and selling the result as a book… good for you. Promptly Nelson counters: it was all owing to his skill of selling his idea to the right person. Nowadays we call such a maecenas an investor and the idea consequently a business plan. As the saying goes: who pays, decides. Marcel Boekhoorn is a former accountant who comes from that part of the neoliberal world that makes quick capital by trading companies (Telfort, among others) and does not shy away from the appropriate cliché-toys: young girl friends, a football club, nice image building projects. Is this relevant? It may explain why Before they pass away does not even consider the question that it raises: why is it that they pass away? 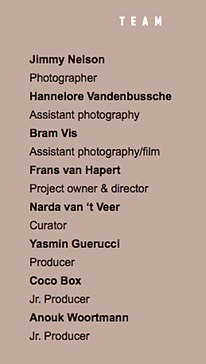 The official website of the project introduces Jimmy Nelson as: ‘photographer of indigenous people’. Apparently the book is not an incident within his career as a fashion photographer. He turned it into a profession. As the index of the book indicates, a large number of professionals are involved in this project. The design, title and publicity campaign have been carefully thought through. To attract maximum attention. When the conversation with the talkshow-host touches upon the title, Nelson brushes that aside: the title, well… the book had to be sold. That sounds like: buy my documentary, but turn off the sound. Is this dodging responsibility or is he simply taking us for a ride? Who publishes, must assume responsibility. At the end of the programme Nelson announces that he has sufficient finances for his plan to make all the journeys once again. Which will result in a documentary. In other words: Nelson’s claim is to document 29 tribes in 44 countries before it is too late, but doesn’t this project, like every businessplan, have as its main aim: the making of as much profit as possible? So, my criticism is not directed at an inventive, creative, small-scale loner – but at a multi-million-euro enterprise. 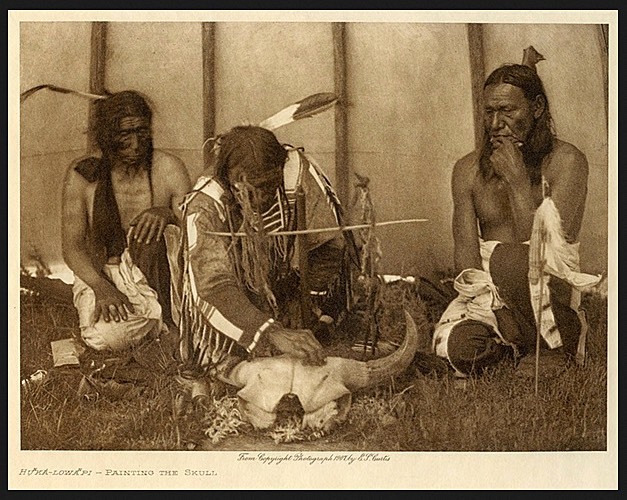 One single culture or region would have yielded a broader and more accurate impression. But that clearly was not what Nelson was after, it did not fit the glossy formula. However, it remains unclear how the selection of 29 tribes in 44 countries was made. Remoteness, numbers, photogenic appearances poverty – it’s anybody’s guess. Anyway, how do you determine what part of the world population is indigenous? 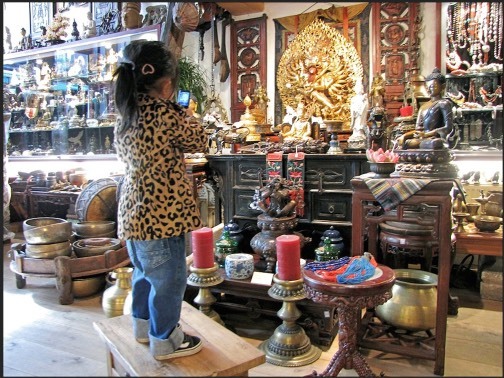 With the random selection in Nelson’s book he provides himself with the same aureole as antiques-specialist Jaap Polak in Tussen kunst en kitsch (Dutch version of the BBC Antiques Roadshow). In this programme there is a specialist for French paintings, one for Dutch still lives, Roman glass, Egyptian ceramics – and Mr. Polak for the rest of the world. The fact that for centuries Europe has been sending its worst, most repugnant representatives to meet the Others, even for the first time, was to cast a sad shadow over our relations with the Others; it was to give rise to the prevailing opinions about them, to cause stereotypes, prejudices and phobias to nestle in our brains, that have survived in one form or other to this day…. To conquer, colonize, subject, make dependant – this reflex vis à vis the Others has constantly been repeating itself throughout world history. It takes a very long time before the idea of equality in connection with the Other occurs to the human brain. 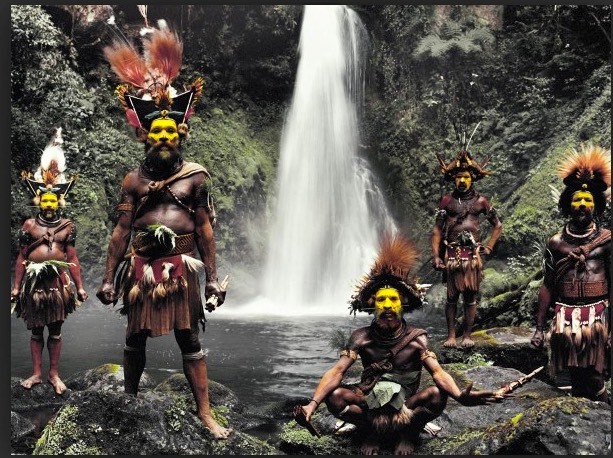 My apologies for not being familiar with all Nelson’s 29 tribes in 44 countries. However, I do happen to know something about the People of Lo he visited in Mustang, Nepal. 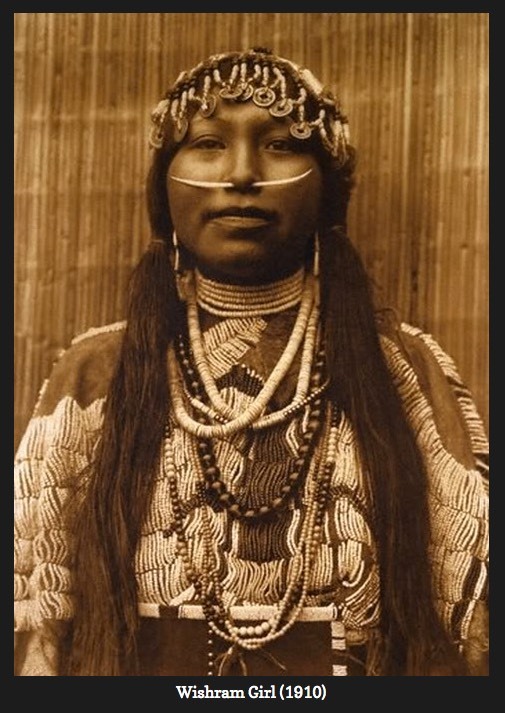 For instance, that during the past fifty years some fifty titles were published about the inhabitants of this region, for the most part with photographs. Maybe you are familiar with this region from the international award winning film 'Himalaya’, made in 1999 by Éric Valli. With excellent music, by the way. 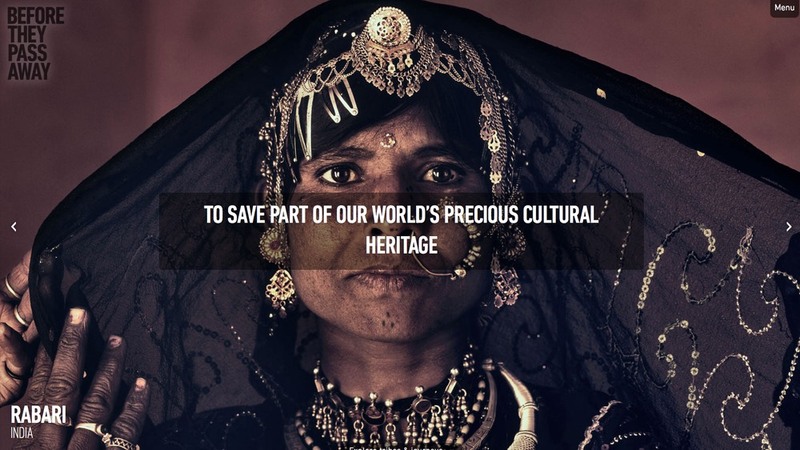 The main threat to also their culture is the worldwide urbanisation of the past decades. 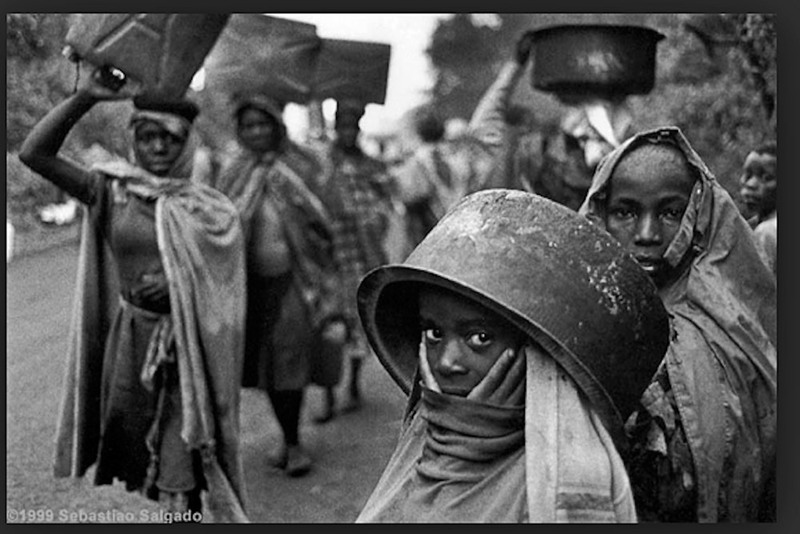 Nothing new in itself, the aforementioned Sebastião Salgado is one of those who have been reporting on this for as many years. Also in Mustang the young move to the capital, Kathmandu, for schooling or for work – but also because life seems to them to be much more exciting over there. 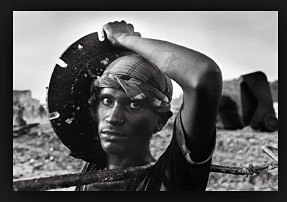 That causes young people to be underrepresented on Nelson’s photographs, the more so if you realise that the mean age in these rough remote areas is very low in any case. On top of that, in most poor countries young people constitute more than half of the population. Maybe he did not even notice. Whoever looks at these photos can only conclude that these peoples are indeed threatened with extinction. The next time that the youngsters – with their hard-earned cash – drop by they bring a smartphone (e.g. the Indian brand Karbonn at €15). In the capital they pay for the parents’ license. Thanks to a free programme such as WeChat – that became massively popular in 2013 – daily contact is possible. 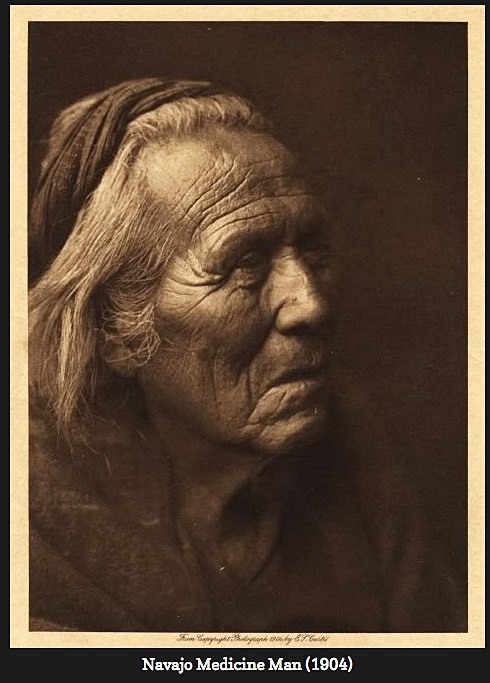 Daily nagging, the young may mutter: ‘Come home, the yak is ill, the turnips must be harvested, you must marry and take care of the house, the land, us and the beasts’. Especially the ever advancing technical possibilities are the cause of far-reaching changes for remote cultures. For example: mother is ill, phones child in city, child takes smartphone to doctor in hospital, doctor provides consultation to mother via WeChat. Most Dutch people hardly know what e-health means, but in the Himalayas it has already been practised for a number of years. 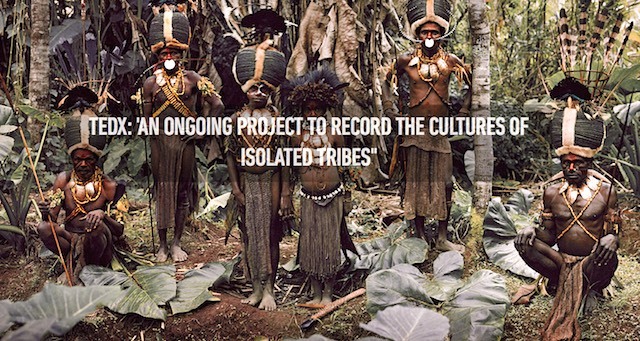 It is almost impossible that a similar development is not taking place in many of the other 29 tribes in 44 countries. Nelson keeps changes out of sight. Apparently only romantic notions stimulate booksales. That is one of the reasons why his photographs are not only picturesque but actually just as misleading as the title of his project. A title creates a context and then it becomes difficult to separate the two; title and image are permanently associated with one another. The only picture of my deceased husband. 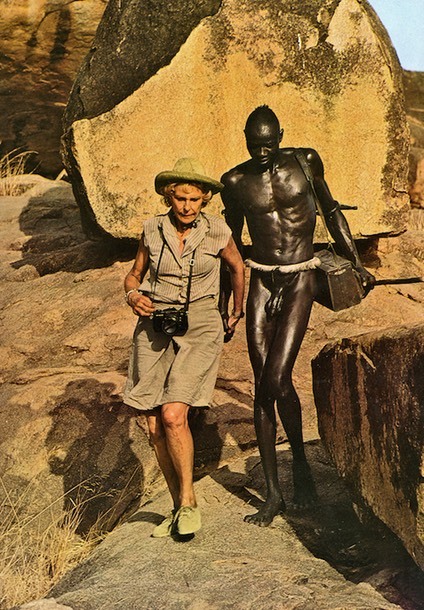 It would lead too far afield to discuss Leni Riefenstahl’s method of working (maybe another time) but it is striking that Nelson’s titles seem to be literally inspired by those of her books: The People of Kau and The last of the Nuba. At the time, the story was that a year after publication in 1976 the German travelgiant Neckermann organised Entdeckungsreisen nach die Nuba (voyages of discovery to the Nuba); and that the imported sexual and other diseases did indeed decimate their numbers. Whatever tourism is looking for, it destroys. You bet that Nelson has already inspired a number of touroperators. The titles are actually self fulfilling. A title like Before they pass away suggests a journalistic approach, even a complete documentation of – in his words - their authenticity. Before they pass away implies that small-scale cultures will not survive the contact with our capitalist neoliberal world. That is correct, the way in which we treat mother earth none of us will survive the climate changes anyway. 'And how to access the information. What can we teach them or what they can teach us. How I would like to do that is revisit them with the book myself and my team have just made. I would like to present it to them and show them why I was there, why I was running around screaming like a baby without gloves on, why I was peeing my pants, why I was making them into the icons which I hope they now see. They are no icons nor pictures, no reference to or embodiment of anything religious or exalted; they are not from another planet. They are not passing away either, it is their culture that disappears. The only constant thing in life is change. Except for some groups of jungle inhabitants in Brasil, every society now interacts with the environment – and thus with the rest of the world. 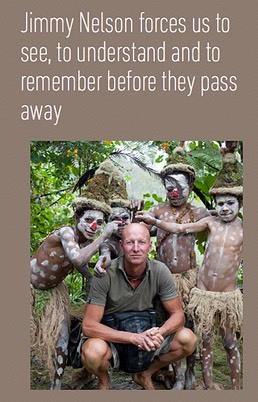 Before they pass away? Their biggest problem is indeed the high child mortality rate, which can however be lowered by improving their knowledge of nourishment, hygiene and medicine. The title implies that the photographed 29 tribes in 44 countries lack sufficient intelligence – what else is adaptability? – to survive. Shortly they will all be dead. 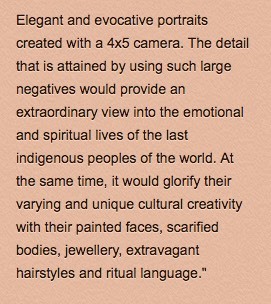 The photobook is clearly an iconographic ethnic reference book – for a mere €128. 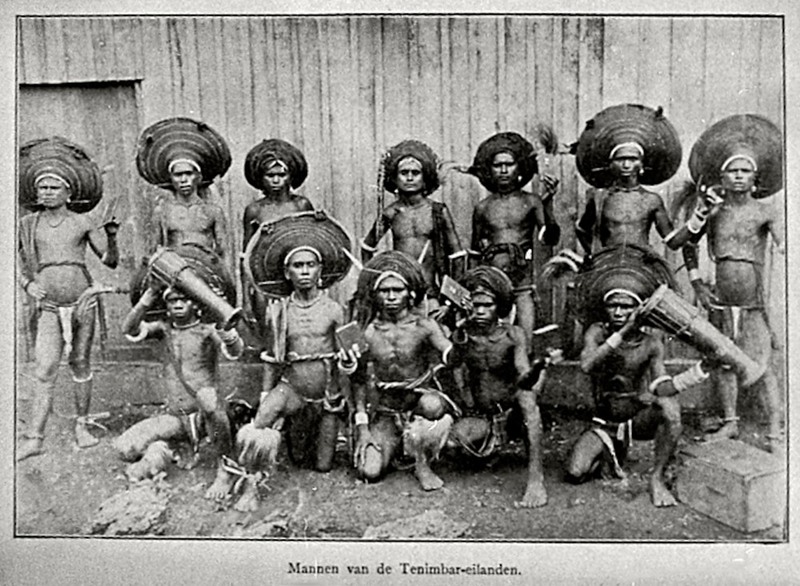 Of course, with before they pass away Nelson’s team is not referring to the imminent death of these peoples themselves, but of their cultures. Nelson, however, does not photograph them as they are and the way they live. 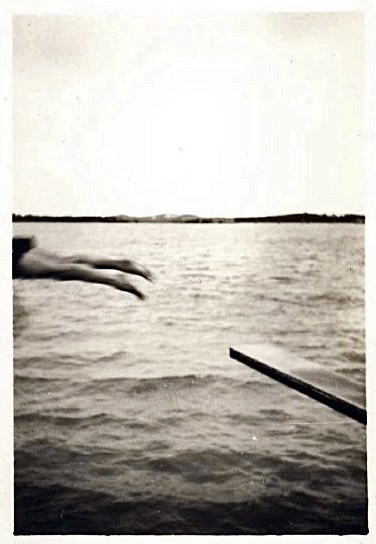 He does not take a picture, he does not document their apparently precarious existence. He makes photos and arranges, positions and stylizes them as actors in his setting. 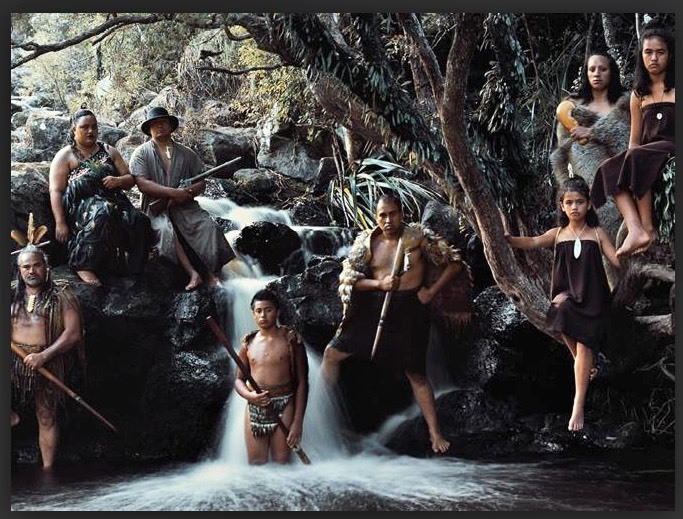 The book features a large number of tableaux vivants of the cultures selected. For this plate-picture some were given a bible to hold in their hands. The old plate-camera’s long exposure-times required protracted freezing of the subject, which is one of the reasons Curtis was forced to choose a semi-studio arrangement: usually a curtain on a windless locality. 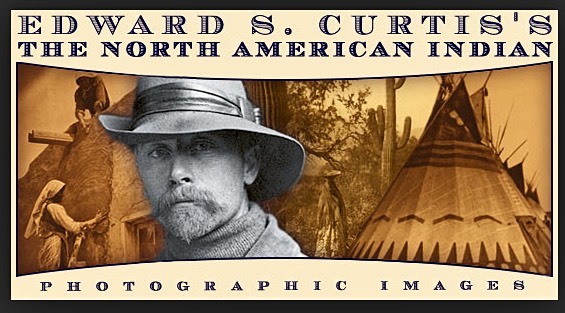 Curtis had much less money and technique at his disposal. His work did not excite lots of attention either, as it reminded other American people of the genocide of millions of Indians. That he sometimes slightly manipulated the end result in order to get the complete picture, is forgivable. The wonderful feature of the old plate-camera was the big, glass plate as negative. The print was the same size as the plate, which often gives old photos a wonderfully high definition. With the arrival of miniature cameras the definition decreased somewhat, as the 35 mm negative had to be blown up to print it. 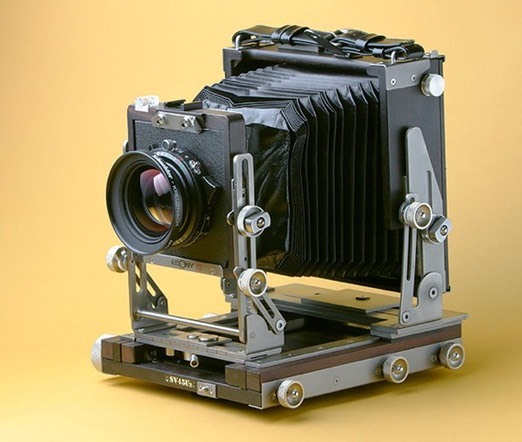 In the digital era there is not much difference between the camera bodies in storing the information. The qualitative difference is largely to be found in the lenses. The use of software to afterwards enhance the result is practically standard, because more or less programmed into every digital camera. 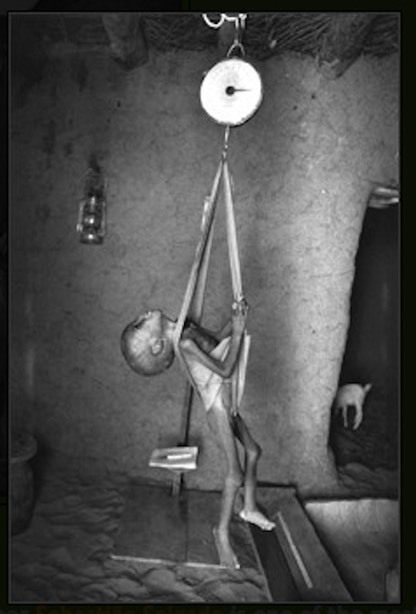 Nelson uses a modern plate-camera. The plates are cassettes of 4x5” on each side of which you can only take one photo at a time. The cassette is subsequently developed in a photolab, scanned and edited. Nelson actually moulds the image so that it fits into a pre-conceived template, the plate-camera. That makes it difficult to maintain that you want to document their culture. Or, as he puts it: to document our authenticity, our origins. Any reference to possible dark sides – let alone to the tragedy of life – is totally lacking in an irreplaceable ethnographic record of a fast disappearing world. Nelson avoids and circumvents any sign of poverty or suffering – clearly that would not boost sales. With his choice for a plate-camera Nelson subjects their culture to his technique. In itself, very state of the art. His expedition brings them precisely what he pretends to want to prevent. You’d almost think she was talking of Nelson’s book: only when photographed, do these tribes actually exist. Everyone really interested in a subject knows that a radio interview will yield more than a television one. Arriving with a team and a truckload of technique hinders, limits and intimidates. However, Nelson’s 29 tribes in 44 countries seem rather familiar with photography and generally do not display ‘uneasiness’. Rather a kind of resignation that probably comes from the endless waiting and the submissive line-up enforced by the plate-camera. The use of the camera is a choice that determines the intention of the photos. In the avalanche of images that passes by day after day, there is hardly any attention for the intention with which a photo was made. Although everyone ‘sort of’ knows that no photo can be trusted at face value these days. 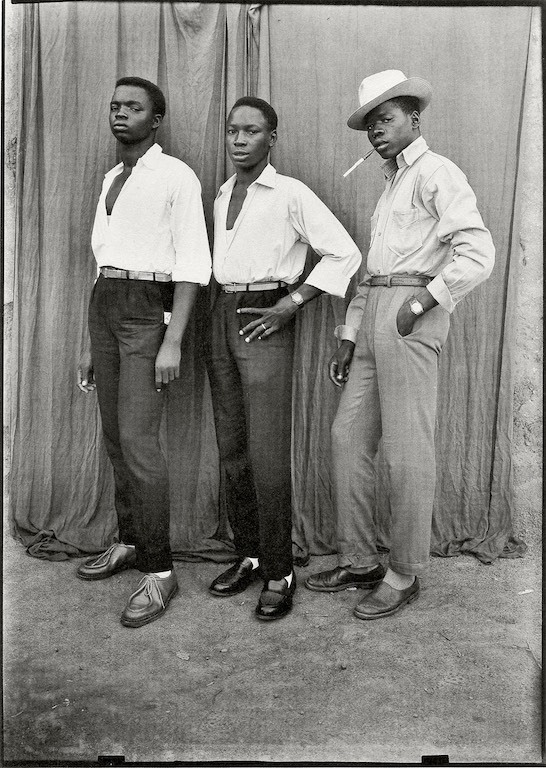 Certainly every photo that was made was shot from a particular standpoint and also reflects the culture of the photographer – and per definition a subjective value judgment. If you think about it: it is actually remarkable that one can be called to account for one’s words – you cannot say or write just anything – but not for one’s images. However, you can say more with a photo-with-title than with a thousand words. It seems to me that a cartoon is somewhere inbetween. ‘But… they are still beautiful portraits…!’ one friend-photographer argues. Professionally made, for sure. 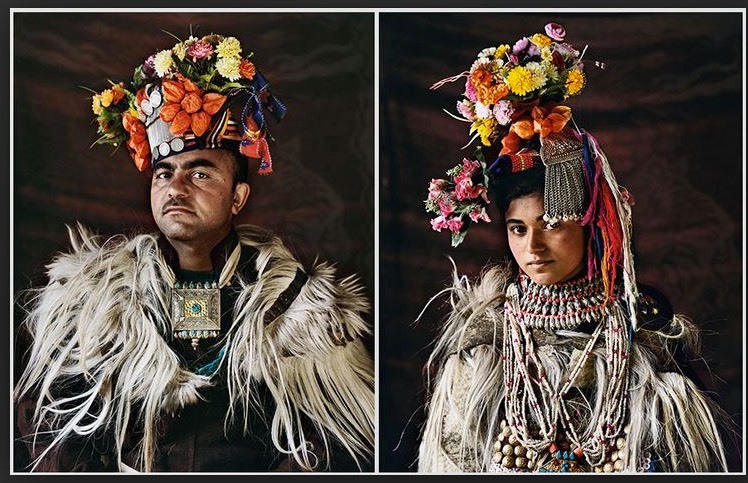 Also thanks to cosmetician and stylist the portraits rather seem to come from the programme of a folklore dance theatre than out of a photobook about the earth’s oppressed. Because of the imperative necessity to please and thus attract the attention of the largest audience, the aesthetics of the mass media is inevitably that of kitsch and as the mass media progressively embrace and infiltrate our lives, kitsch becomes the daily aesthetics and morality. Just like a tableau vivant, a studio portrait is a forced set-up. The photographer prescribes. A portrait having little context, photographers of ‘far-away peoples’ have a liking for the entire content of the jewelry box. Apart from all the existing uses of photography (art, memento, technique, occasion) a whole new use has emerged: communicating in images. Very practical when showing a pair of boots from a shop to your friend or informing the plumber about a leak. 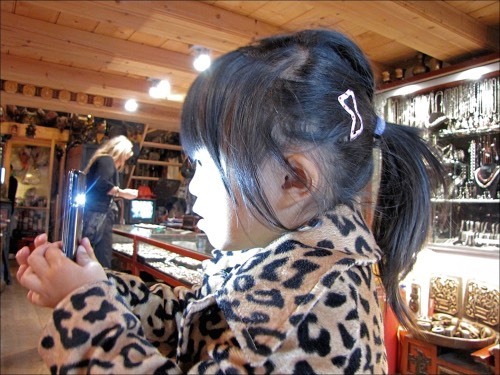 The next smartphone generation will have two lenses so that you can improve the focus afterwards. A derivative of communicating in images is conveying emotions via a selfie. A self portrait at a chosen location is techniqually – still – less in quality, but is much more eloquent than an arranged photo in a studio. A selfie is nothing if not own initiative, a studio portrait is entirely contracted out. 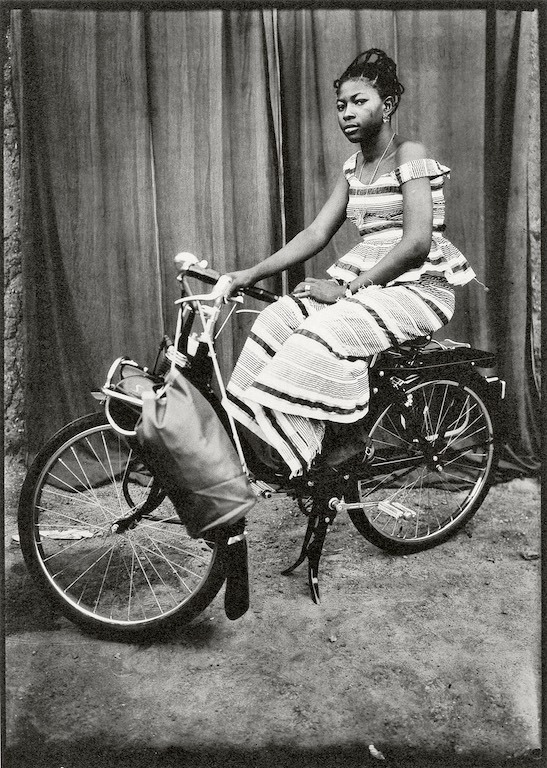 The inhabitants of Bamako, Mali solved this problem in the sixties by taking anybody or anything of importance to them along into the studio of Seydou Keïta. Four times why surrounded by seven times I form the basis of his concluding remarks. 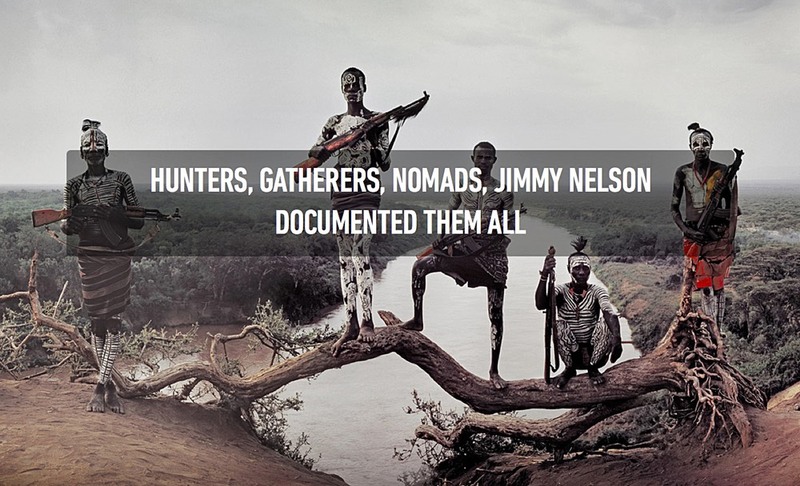 Indeed, the book is mainly about Jimmy Nelson Ltd.
His website adds: Ultimately he wants to return to the tribes with a film crew and a group of children who he wants to photograph and film “to make them realize how rich the world is”. What world and what wealth are meant here? Western children flying to remote areas to film the local tribes? If Nelson really has to go back with his book, as he indicates, those photographed will no doubt greatly enjoy seeing themselves in this stage play and will have many laughs among themselves. However, let’s hope he will ask them to film themselves and one another first – before they see the book. Then we may get an idea of how they see themselves. Or ask them to make selfies – we will be able to better focus afterwards. · You will find the above-mentioned philosophical quotes in a broader perspective in the Mainstreet Press series of Stan van Houcke. 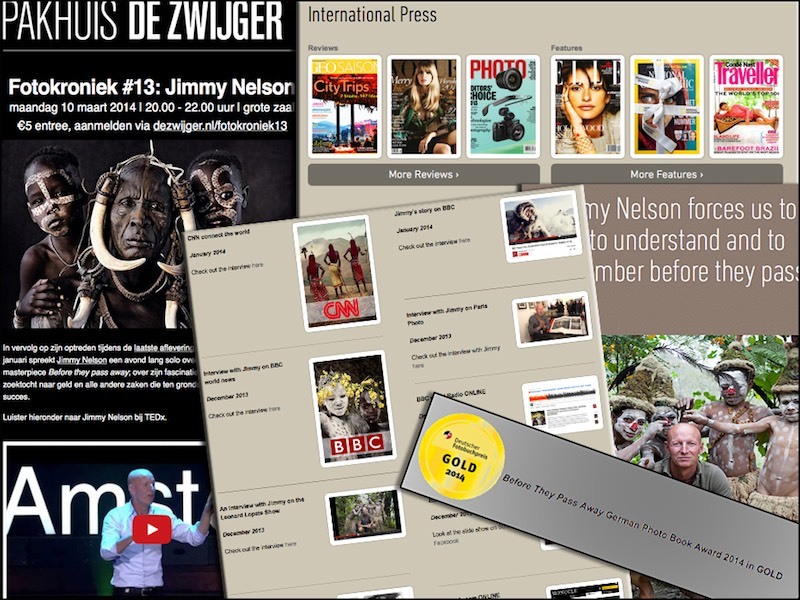 · All photos shown are linked to their original websites.